We are A Pause for Paws, Inc. – serving Lincoln, Nebraska since 2003. 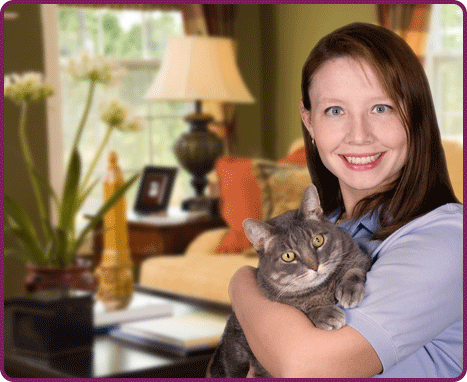 Our Mission To provide loving and reliable pet care in a home-like environment. 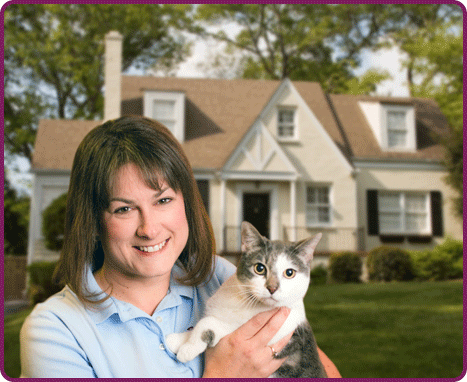 We come to your home to care for your pets, where they are most comfortable. We also offer home-style and hotel-style boarding, for pets not able to stay at home. Our promise We promise to invest our emotions and time into your pets’ lives and personalities, loving them, as if they are our own. We hold the highest standards of any pet sitting company- Clean Backgrounds, Bonded, Insured and Educated in the discipline of professional pet care. 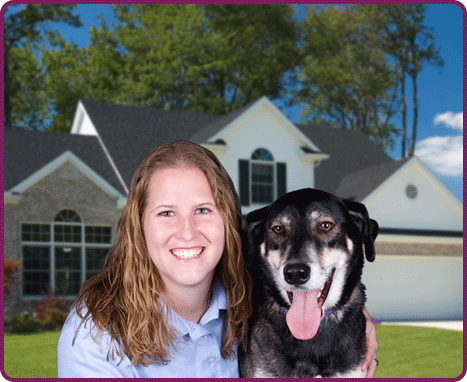 Don’t hesitate to call us at 402.420.PETS(7387) today! We want to talk about your pets too!